Gosh time flies doesn’t it! But some exciting things have been happening. 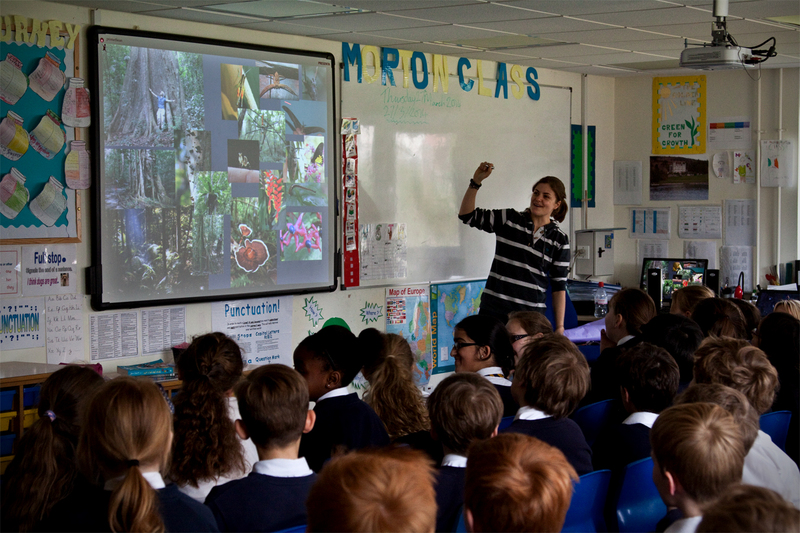 I’m delighted to be involved with the fantastic new project – Wildlife Aid Education. 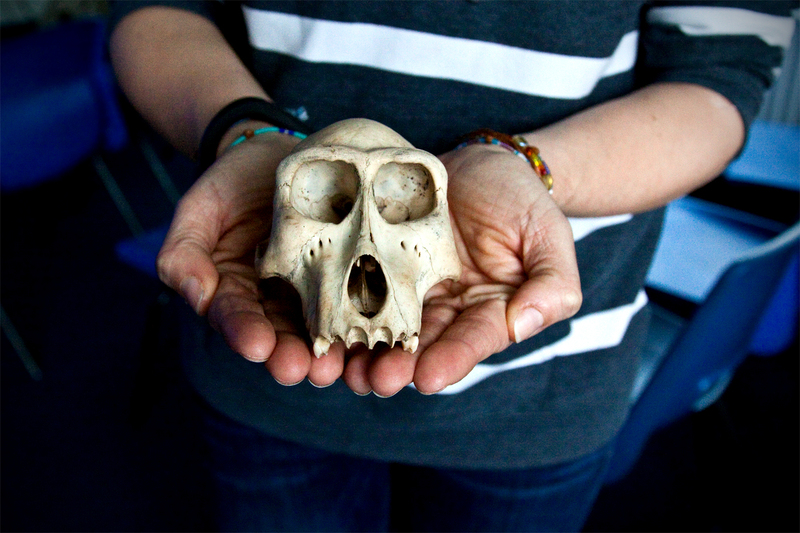 It’s a completely free, easy-to-access, curriculum-based teaching and learning resource for teachers, parents and children, provided by The Wildlife Aid Foundation. Check it out here and watch this space for more info in the not too distant future! 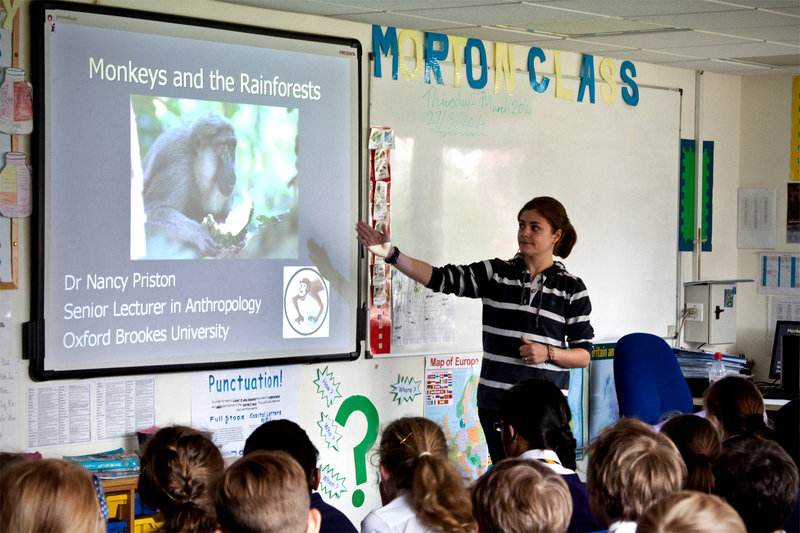 I also had the pleasure about a month ago of being asked to visit a local primary school and talk about my work with the monkeys. 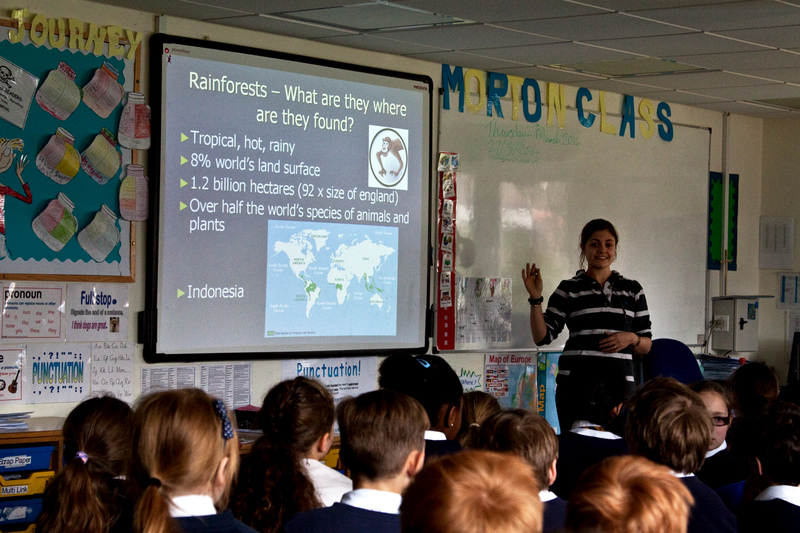 I was asked by one of the mum’s to come and speak to the year 6 classes, as they were in the midst of a project all about Rainforests. 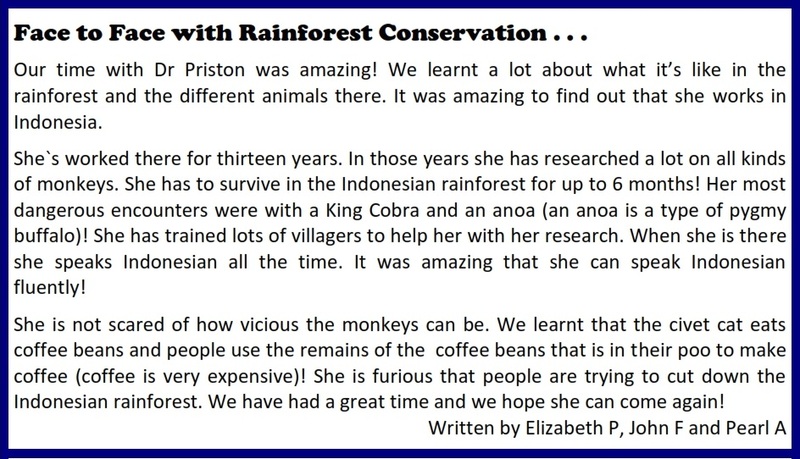 She thought some first hand tales of the rainforest might inspire them. I jumped at the chance! So just before the end of last term I headed down with my laptop in tow and talked to a load of ten – eleven year olds all about what I do. I had such fun and the children were amazing. So well behaved, articulate, enthusiastic and interested. They patiently listened to my tales of monkeys and forests, and gruesome details about the spiky plants, painful insect bites and toilet and shower facilities out there (or lack of!!) . 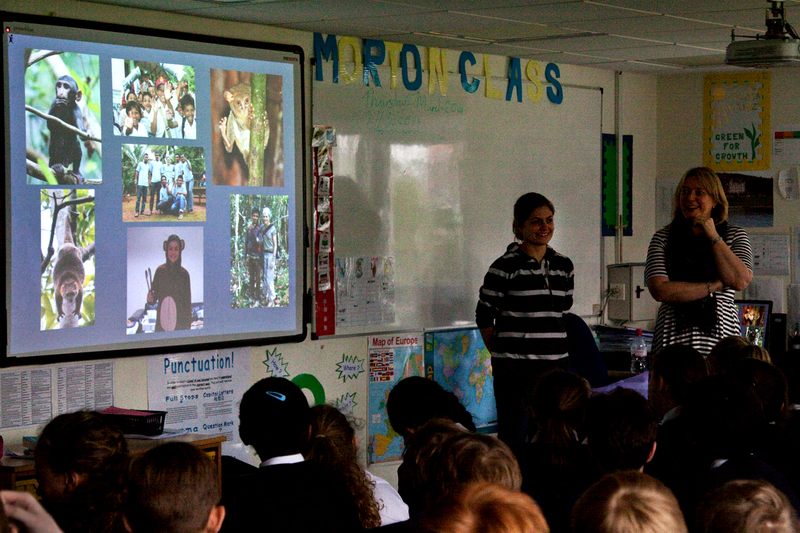 They came up with some brilliant questions – including the obvious ones about what the most DANGEROUS animal I’d come in to contact in the forest was! 🙂 But also some really insightful questions and comments about conservation and wildlife. It’s thoroughly restored my faith in the younger generation. I talked to them about how I got in to this wildlife malarkey and how they can start doing things locally if that is what they are interested in. A few of them came up to me afterwards and said they wanted to work in conservation and wildlife so I hope I was able to inspire them. They wrote a very sweet overview of the session in their newsletter too. I’m looking forward to doing more of this – it’s so lovely to talk about what I do to such an interested and enthusiastic audience. So watch this space!